Shop at One Stop Wireless Today! For All Of Your Tablet Repairs! If you’re tired of overpaying for your wireless service, you’ve come to the right place! One Stop Wireless of Savannah (Victory Dr, Abercorn st) and Hinesville is your locally owned and operated source for cell phone repairs, prepaid services, new and used phones, as well as a huge variety of accessories. Our experienced repair techs specialize in repairing all makes and models of cell phones and tablets from iPhone, iPad, and iPod, to Samsung, LG, HTC, Motorola, ZTE, Huawei, Alcatel and Laptop Screen. We can repair or replace everything from a simple battery to water damage phone to a cracked/broken screen or a charging issues. 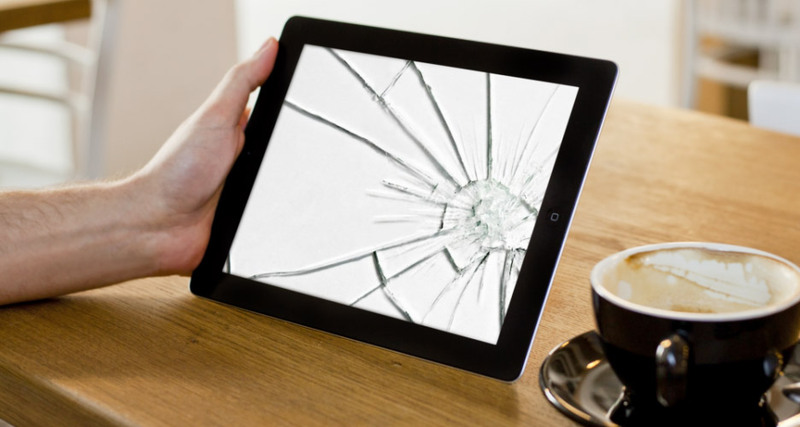 Our techs have a combined experience of over 20 years of cell phone and tablet repair, their knowledge makes them the best in the business and can quickly fix most cracked/broken screen in an hour or less, while other more complex issues like water damage, charging problems or phone simply not working get done the same day. Ask about our same day iPhone repair! Problem with your iPhone? 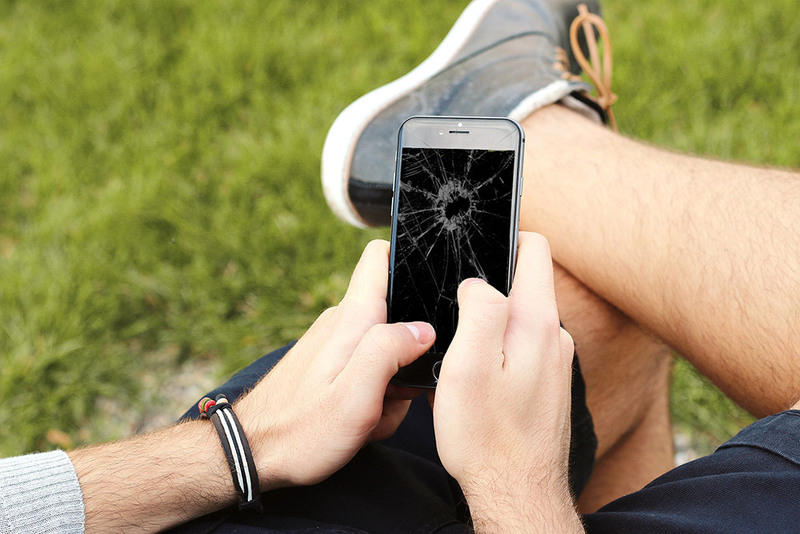 Cracked screen? Can’t make calls? One Stop Wireless can help! At One Stop Wireless, we offer a number of different carriers and service plans to suit your needs, with no contract required!